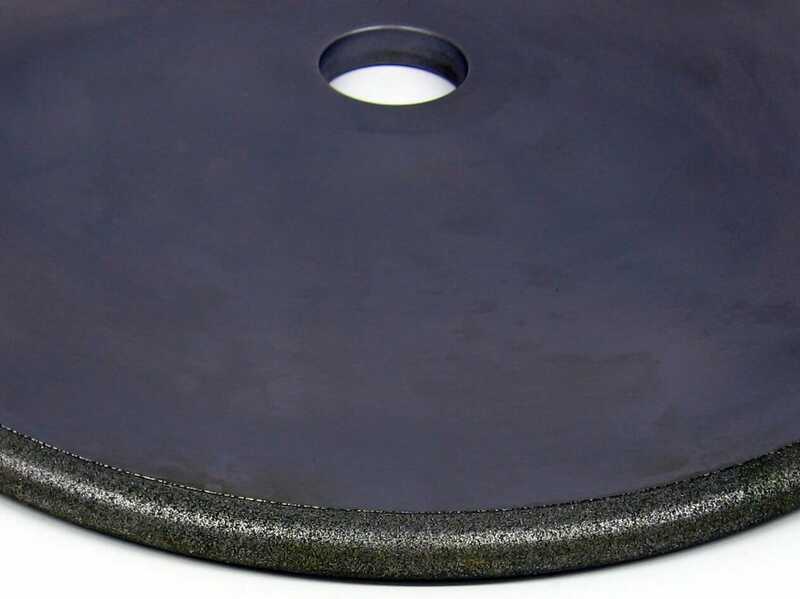 Electroplated diamond coated wheel for producing drainer grooves/flutes in all types of natural and synthetic stones in preparation for polishing. 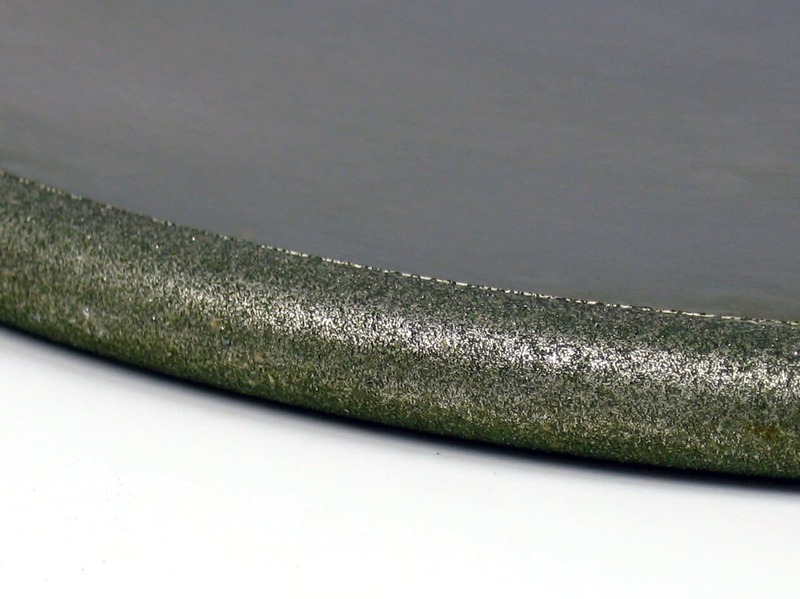 Wheel can be re-coated once diamond has worn, saving 20-25% on the cost of a new wheel. 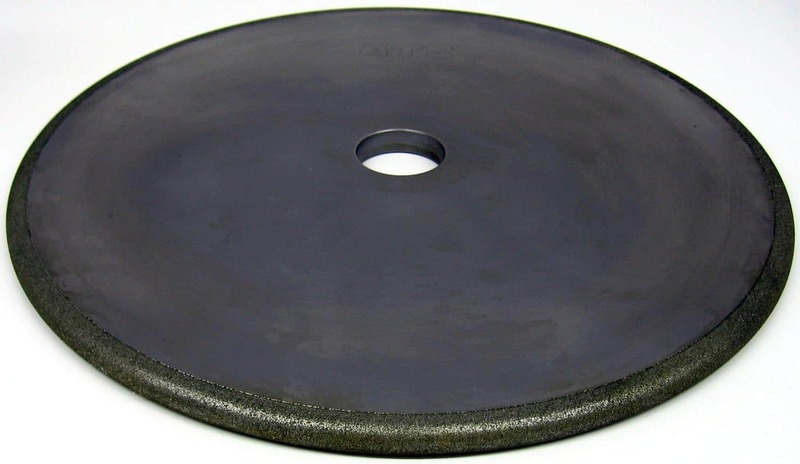 Available in 400mm diameter x 12.7 wide x r6.35 x 60/50mm bore, 60/85 grit 100% coating.m bore.